connexions • international professional communication journal places great emphasis on Special Issues as a unique means of promoting high-quality research in thematic areas related to international professional communication. The journal publishes two issues per annual volume. It may publish three annual issues if proposals for a third issue are received, and the quality and volume of contributions justifies it. This page provides guidelines to help you organize proposals for Special Issues. 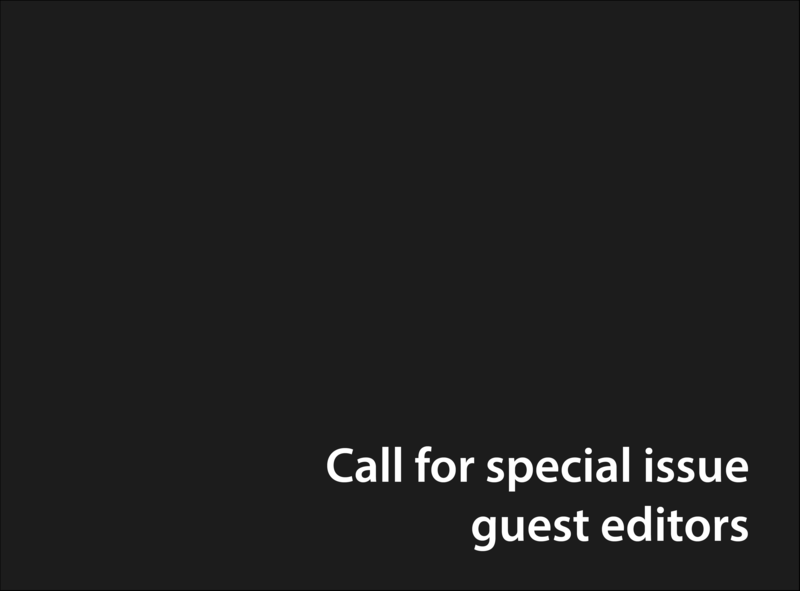 Special Issues are organized by a minimum of 2, and a maximum of 3 Guest Editors. Guest Editors are recognized experts in the area they are proposing for the Special Issue. Guest Editors are from different institutions and, preferably, countries. 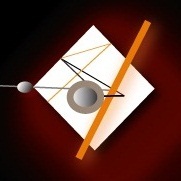 Special Issues reflect the international aims and scope of the journal. Therefore, Special Issues include authors from at least 3 countries. (i.e., excluding references, notes, and appendices). Review articles of 3,000 to 5,000 words of body text. Focused commentary and industry perspective articles of 500 to 3,000 words of body text. Teaching cases of 3,000 to 5,000 words of body text. 3 to 5 original research articles. 1 to 3 review articles. 1 to 3 focused commentary and industry perspective articles (i.e., short papers that are synoptic in scope and treatment of subject). 1 to 3 teaching cases. Once the proposal has been approved, announce the CFP (call for papers) on websites and distribution lists, and contact potential authors directly. Receive the abstract review reports, make a decision about its status (accept, reject), notify the authors about the decision, and ask them to confirm if they wish to submit the full manuscript. Upon receiving confirmation, point authors to the guidelines for preparing full manuscripts that are published on the journal’s website. Send the manuscripts to the reviewers, with an indication of the hyperlink to the Manuscript Review Form that you will obtain from the journal Editor. Send all articles to 2 reviewers. View the full manuscript review reports, make a decision about their status (accept, accept with minor changes, accept with major revisions and a second round of review, decline), and notify the manuscript author(s) about the decision. Prepare an introduction/editorial for the Special Issue. Follow the review cycles to the final version of accepted papers. Avoid conflicts of interest, and ensure that authors observe the copyright, and research involving human subjects policies of the journal. Ensure that final versions of the manuscripts are in the format required by the journal. Submit the final versions of the manuscripts to the journal Editor at least 45 days before the publishing date. Name, affiliation, address, phone, email, and web page of each Guest Editor. Half to one page biography and list of publications of each Guest Editor. The Editor, in consultation with the Associate Editors and Regional Editors, and, if necessary, other experts in the topic, will select the Special Issues. Thank you for considering organizing a Special Issue for connexions • international professional communication journal. connexions • international professional communication journal (ISSN 2325-6044) is edited by Rosário Durão and Kyle Mattson, and hosted by the Department of Communication, Liberal Arts, and Social Sciences at New Mexico Tech and the Department of Writing at the University of Central Arkansas. © 2012–2015 (CC BY-NC-ND 4.0).